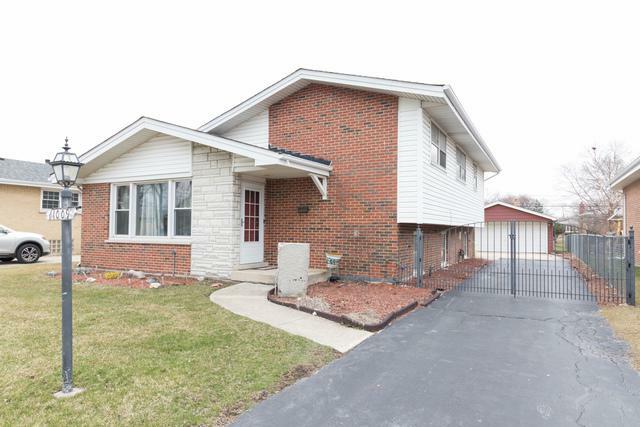 Looking for a 3 bed, 1 1/2 bath house in Oak Lawn to call your new HOME!? 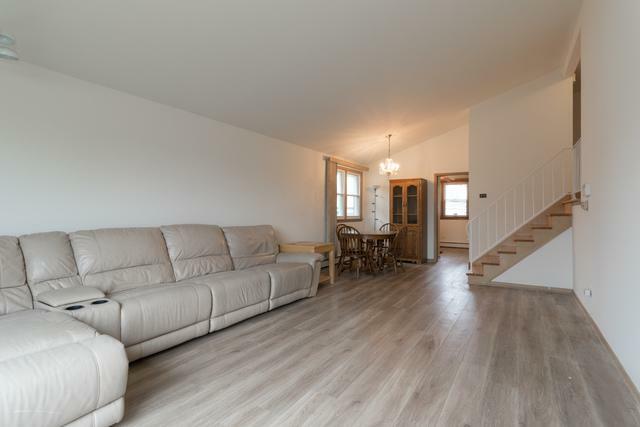 Then this property is ready for you! Walking in the front door you are welcomed by beautiful wood laminate floors and then your attention goes sky high with the vaulted ceilings. 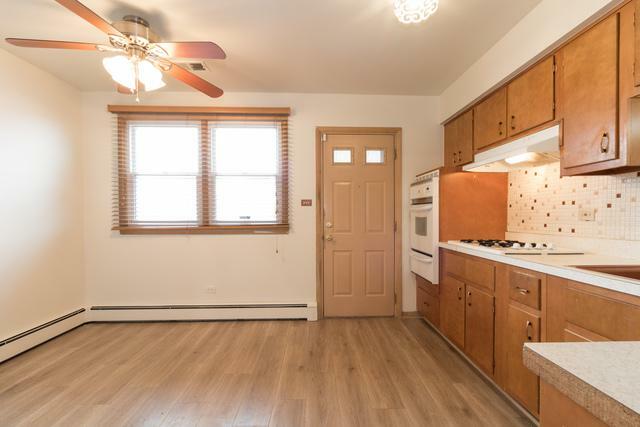 The kitchen offers plenty of room for a seating area and has updated appliances. 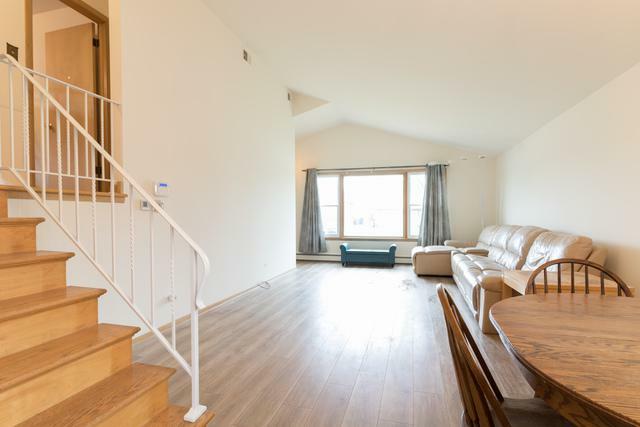 Upstairs are the 3 spacious bedrooms with hardwood floors and full bathroom. On the lower level you will find a large rec room/family room, large laundry room and half bath. Plenty of space to store things in the crawl space. Big backyard gives you plenty of room to entertain and has a 2 1/2 car garage. Close to schools, transportation, dining, shopping and the Oak Lawn pool. Make your appointment today!